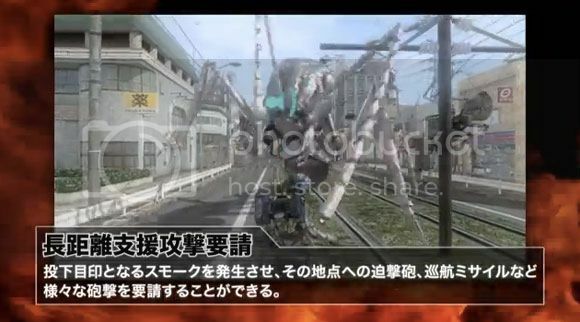 I absolutely have no idea what the hell the narrator's talking about because the trailer's in Japanese but this game involves futuristic Japan being invaded by gigantic insects and robots. So what's stopping me from posting about it right? All I can understand is that it's entitled "Earth Defense Forces 4" and it's going to come out on the Xbox and PS3 soon. Anyways, just go ahead and catch the trailer after the break and see if you enjoy the narration on it's own.